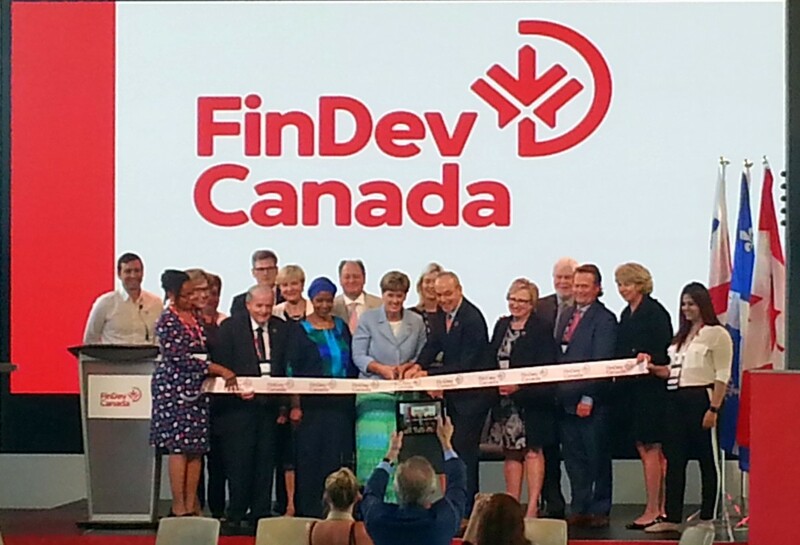 The Jeanne Sauvé Foundation was pleased to participate in the opening of FinDev Canada! FinDev Canada is an innovative start-up that aims to provide easier access to capital for entrepreneurs in the global south. The initiative will have a big impact on delivering innovative financial solutions to businesses with the potential to create jobs. What makes FinDev stand out? Goal 5 of the United Nations Sustainable Development Goals sets out to achieve gender equality and empower women and girls around the world. While the world has achieved much progress towards gender equality and women’s empowerment under the Millennium Development Goals, women and girls continue to face discrimination and violence in every part of the world. 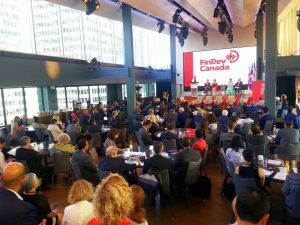 Conscious of this, FinDev Canada sets out to focus specifically on helping provide capital to young women entrepreneurs or innovative projects in developing markets that will foster women’s economic empowerment. It is a progressive and inclusive vision! It makes moral sense and economic sense. Gender equality is not only a fundamental human right, but a necessary foundation for a peaceful prosperous and sustainable world. Providing women and girls with equal access to education, health care and decent work as well as representation in political and economic decision-making is not only the right thing to do – but also the smart thing to do! It will fuel sustainable economies and benefit societies and humanity at large. Studies have repeatedly demonstrated that women are key drivers to achieving economic prosperity and global stability. In its 2015 report entitled “The Power of Parity: How advancing women’s equality can add $12 trillion to global growth”, the McKinsey Institute forecasted a GDP growth opportunity of $700 billion for Sub-Saharan Africa and $2,600 billion for Latin America by 2025 if the gender gap is bridged. A year later, in March 2016, the worldwide GDP growth forecast for 2025 went from $12 trillion to $28 trillion, according to the Stanford Social Innovation Review, if the gender gap is addressed. How does FinDev Canada align with the Canadian Government? FinDev Canada’s focus on women and gender equality fits nicely with the current Canadian government’s Feminist Agenda. Justin Trudeau and the Canadian Ministry of Foreign Affairs have launched a Feminist International Assistance Policy that aims to empower women and girls to reach their full potential so that they can earn their own livelihoods, and benefit families as well as the economic growth of their communities and countries. In January 2018, the Development Finance Institute Canada (DFIC) opened for business with a mandate to support the growth and sustainability of businesses in developing markets. FinDev Canada will not only help create jobs and promote women’s economic empowerment, but also contribute to a cleaner and greener environment. 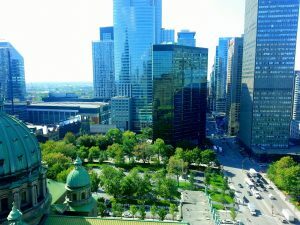 Based in Montréal, Québec, FinDev Canada is a wholly owned subsidiary of Export Development Canada (EDC), Canada’s export credit agency. They aim to be financially sustainable by generating returns on their loans and investments, and to have a favorable economic and social impact in the communities where their clients operate. 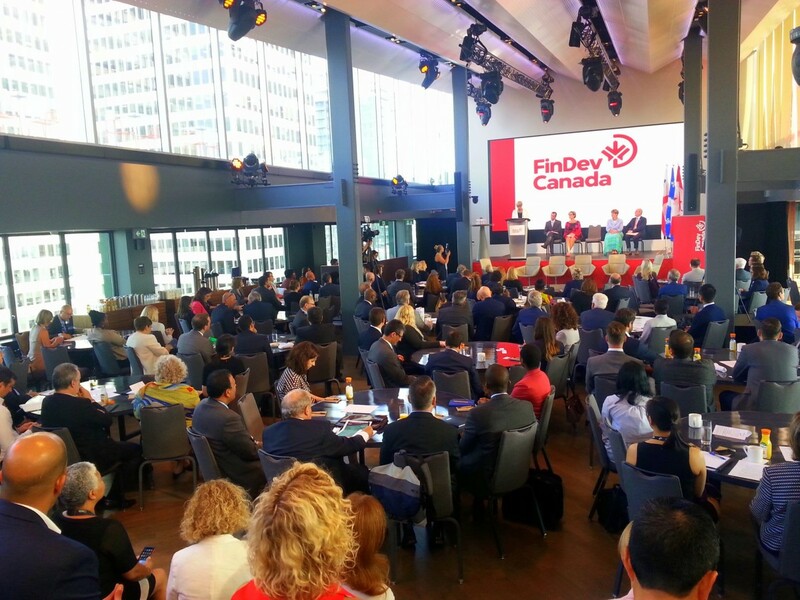 How does FinDev align with the G7 and rest of the world? FinDev Canada’s mission aligns nicely with many of the United Nations Sustainable Development Goals. In particular, promoting women’s economic empowerment supports the UN’s Gender Equality SDG. FinDev Canada also joins the world’s development finance institutions (DFIs) commitment to mobilize US $3 billion to invest in the world’s women. In early 2018, the DFIs of the G7 made an announcement to mobilize these funds by 2020 for investment in business activities that will benefit women. The 2X Challenge: Financing for Women is an ambitious target that calls on DFIs to mobilize their own funds, as well as private capital, to unlock resources that will help advance women as entrepreneurs, as business leaders, as employees and as consumers of products and services that enhance their economic participation. The Jeanne Sauvé Foundation fully supports the opening of FinDev and applauds its focus on gender equality and women’s economic empowerment! Over the years, we are proud to see many of our Sauvé Fellows start innovative and inspiring projects that have positive impact on women’s lives in many countries around the world. 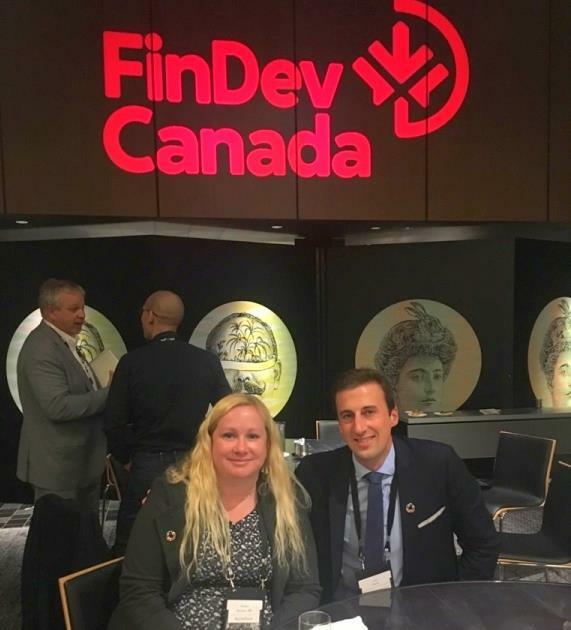 We look forward to cooperating with FinDev Canada and supporting our mutual vision and mission to make the world a better place!